For more information, fill out the form by clicking the ENQUIRE NOW button and we will get back to you as soon as we can! 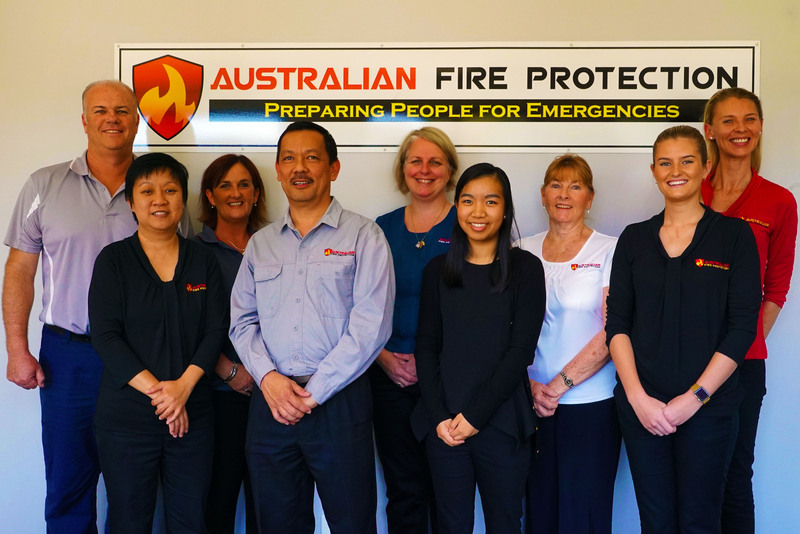 Australian Fire Protection has been providing Fire and Evacuation procedures to businesses for over thirty years. Our training is both engaging and instructive. Our professionalism and experience is backed up by our competitive and affordable pricing. We come to you which means that you can choose your own day and times, or you can attend our classroom training facility on the Gold Coast if you only have a small number of staff to train. 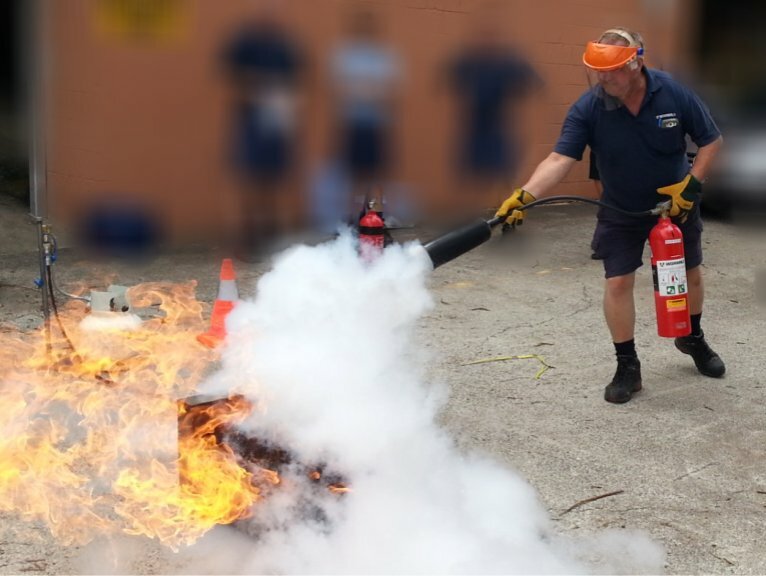 We provide each participant with "hands on" use of a fire extinguisher to extinguish a live fire. This provides staff with the necessary first response skills and experience in responding correctly when confronted with a real fire. 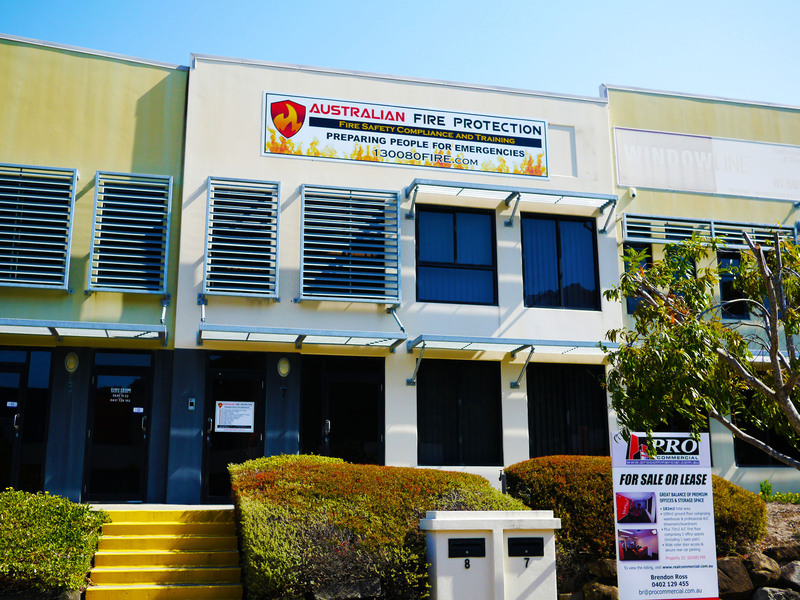 Australian Fire Protection is a one stop shop specializing in Fire Safety Compliance Services. ​With over 100 years of combined staff experience in the Fire Safety Industry, we are confident that we are more than able to assist you. 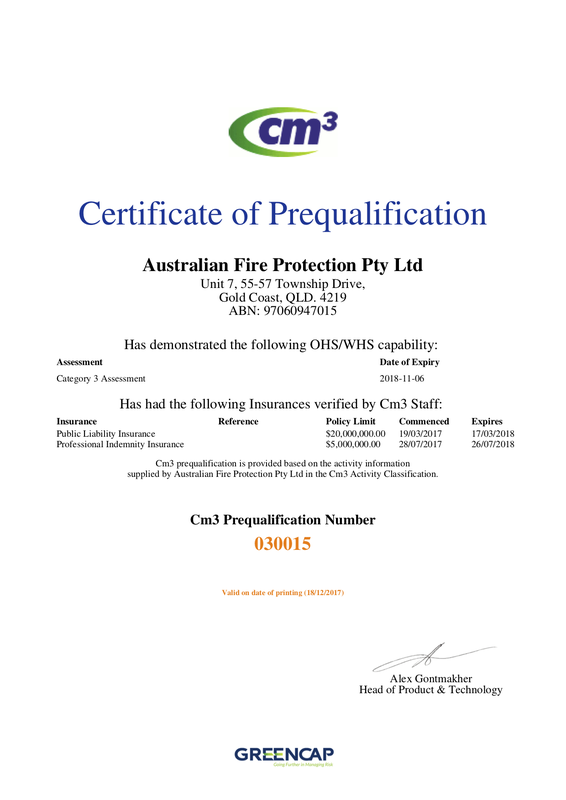 Call 1300 80 FIRE / 1300 80 3473 or email info@austfirepro.com.au for a free Fire Compliance Proposal. 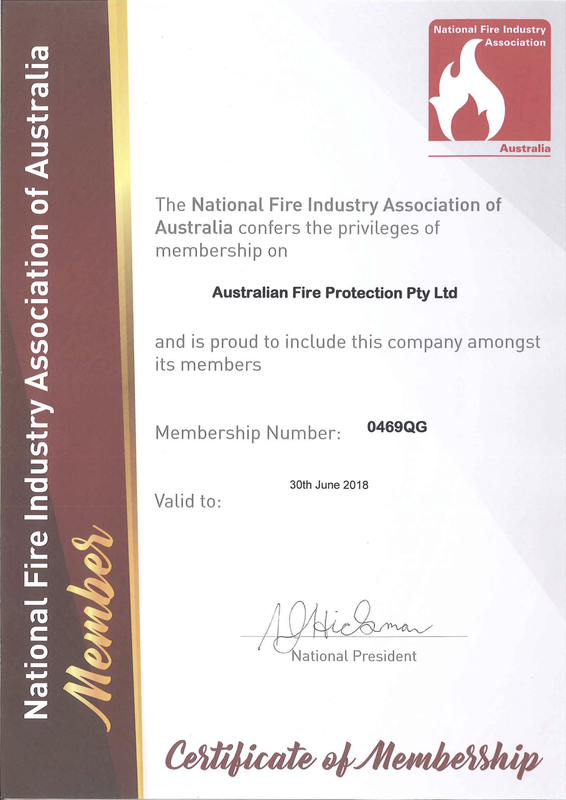 Australian Fire Protection is located on the Gold Coast in Burleigh Heads. Our site address is 7/ 55-57 Township Drive, Burleigh Heads, Queensland 4220. We are fully mobile and our trainers and Fire Safety Advisers will come to you wherever you are located. Our in house classroom courses are predominantly held at our Burleigh Heads Office on the Gold Coast or in Runcorn. We service all areas in South East Queensland from Lismore to the Sunshine Coast and as far inland as Toowoomba and Chinchilla. In fact, we have no limitations on where we can travel to, from Brisbane to NSW, Victoria, Northern Territory and Darwin. Let's talk and we can show you how affordable we actually are!